The 1960s saw many expansions within the Allied Paper Corporation. New divisions were created within the company to handle different aspects of the business like the specific handling of business forms (Allied-Ergy Business Systems) and a new mill to deal specifically with pulping (King Mill). 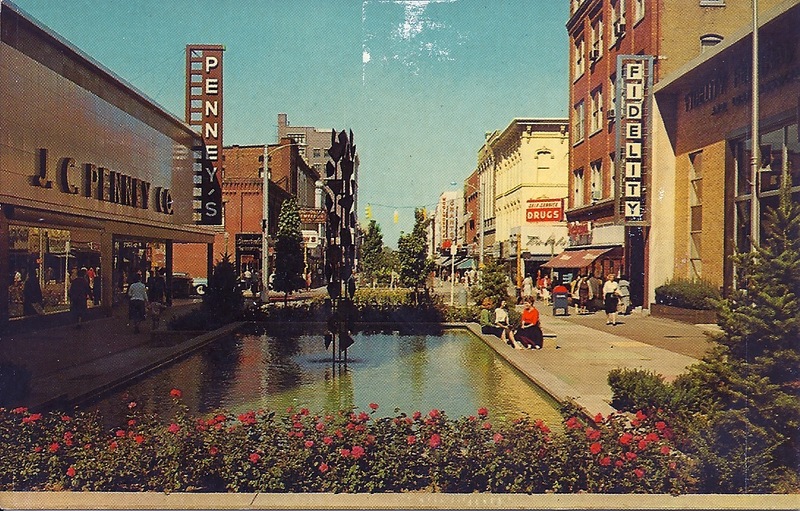 Despite these expansions, the Allied Paper Corporation would once again be purchased by another company by 1967. 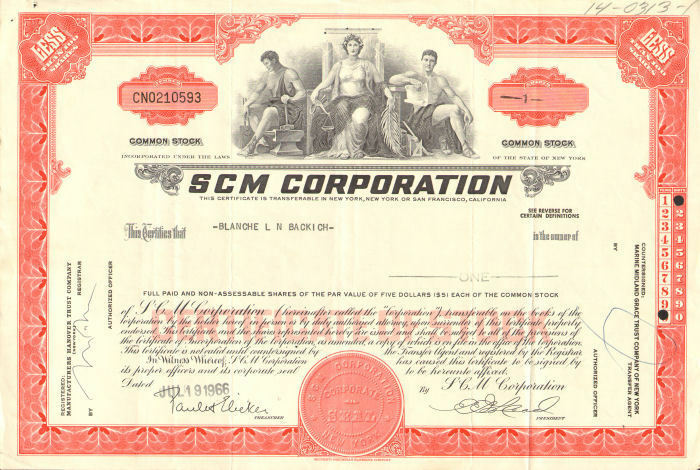 The Smith Corona Marchant Corporation (SCM) bought the Allied Paper Corporation for $33 Million and overtook the paper production in the company. While the Allied Paper Corporation offices were retained, the division of paper production within the company began to go by the name of “SCM Allied Paper.” The first half of the 1970s were a prosperous time for SCM as they were able to become the nation’s leading supplier of light paper products (e.g. Bible pages). Unfortunately, by the end of the decade SCM began to lose ground to paper industry competitors located in the southern part of country and in Canada due to their superior number of available forests for logging. One by one the paper mills in western Michigan began to shut down, and the Allied Paper Corporation was bought and sold multiple times during the 1980s. By the end of the decade, paper production in western Michigan reached an all time low while more and more jobs were being lost in the process. 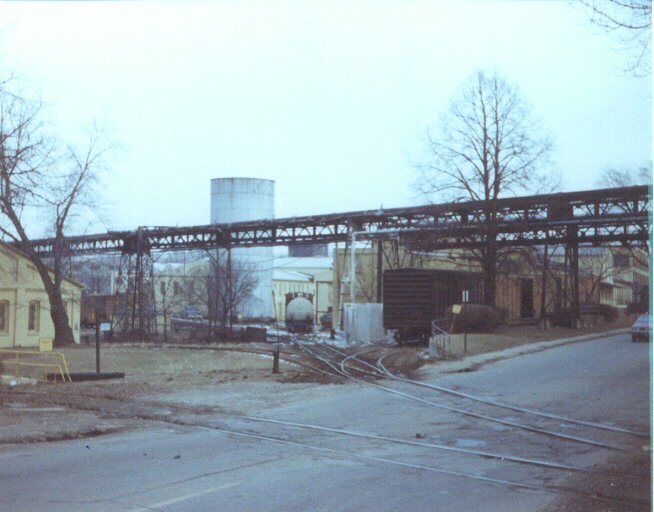 Due to low production, unstable management, and a poor market presence, the last paper mill in western Michigan (Portage Paper) shut down in 1997. 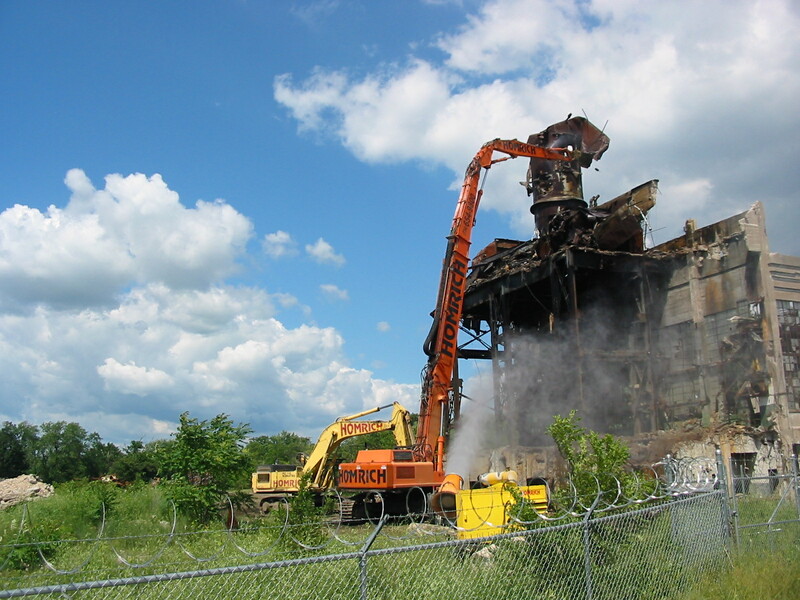 Bryant Mill, one of the original paper mills during Kalamazoo’s paper industry heyday, was finally demolished in 2008; the last nail in the coffin for the once great Paper City.